The recent events in Charlottsville have prompted discussion in our community about the South Albany High School mascot. Passionate opinions have been expressed to keep the mascot, and equally passionate opinions advocate for changing it. I am very proud of the hard work and achievements that our students at South Albany High School have made in my time here as the superintendent. 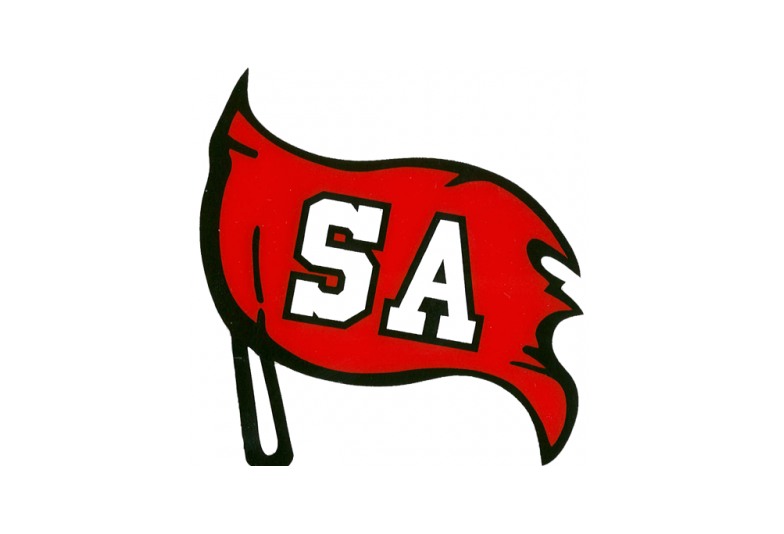 I am also proud of all of the hard work and dedication that staff have done to make big improvements at SAHS, including a graduation rate that is 13% above the State average! As many of you already know, there has been a large volume of conversation and noise on social media about changing the name and or mascot of the school. This is largely due to the heated debate that is occurring on a national level. 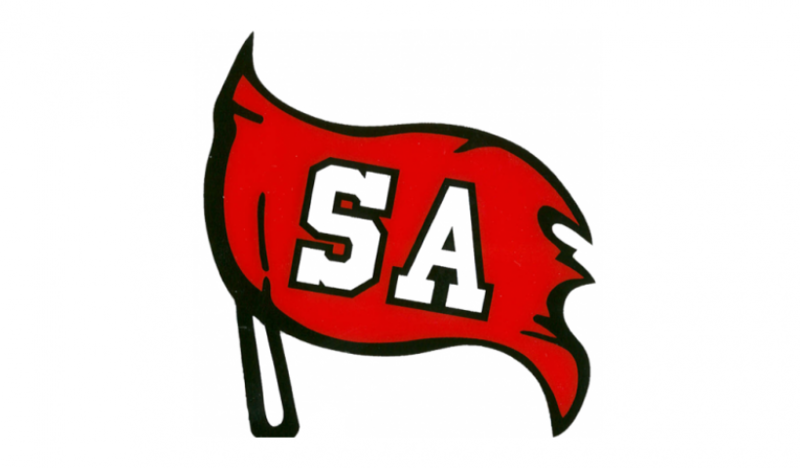 I have made it very clear that the district office will not drive a possible name or mascot change at SAHS. In my opinion, any potential change that might be made, will be driven by the student body with guidance from their outstanding principal Brent Belveal and his talented staff. In this time of screaming and people expressing their opinions through social media, I want our school district to model what it is to engage in positive and respectful discourse. We are educators and we need to model what community building looks like! We have our Five Pillars for creating great public schools. Producing good citizens who are mentally and physically healthy and who give back to their community through service, is our first pillar. An “Equity Lens” and continuous improvement principles are two other pillars. We have the framework to begin discussions with our community. We want to be strategic and thoughtful in engaging in any community discussions at this point in time. We want to develop a reputation as a community that is inclusive, respectful and focused on a positive future, where all kids move on to successful post high school outcomes (another Pillar).